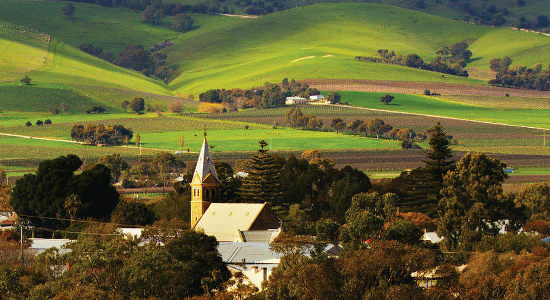 Gift your loved ones with a trail hopping experience discovering the Barossa Valley wine region. The Hop On Hop Off wine tour departs the Barossa Valley and a gift voucher for this tour is the perfect gift for a couple on a weekend away in the valley. Wine lovers will have a memorable experience with the best of gourmet food and wine. A Barossa Valley Hop On Hop Off Tour Gift Voucher is the perfect gift for wine lovers to trail hop around the Barossa Valley wine region. 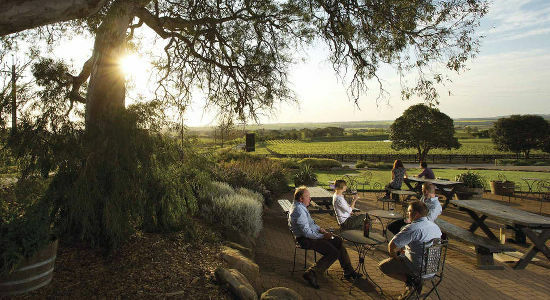 This Barossa Valley Hop On Hop Off Wine Tour from Adelaide is a memorable experience that will be greatly appreciated by wine lovers.